Stu Ross, The Outreach Foundation’s mission staff in Kenya, has been busy this summer with visiting volunteer church teams and church dedications. 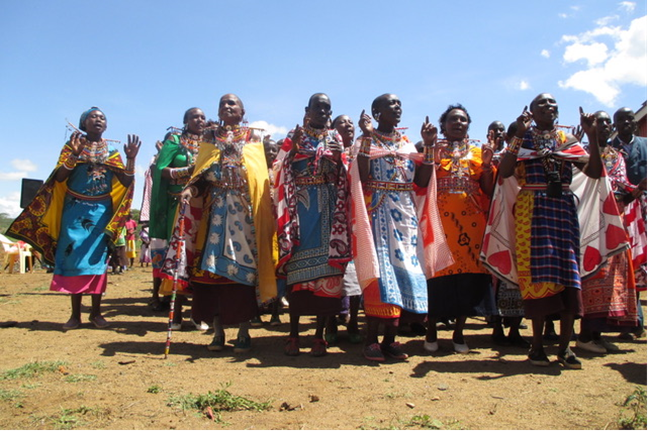 In this update, Stu shares stories about three of the PCEA churches in Kenya that were recently completed and dedicated – Nagum, Olosirkon, and Suswa. Stu writes about the dedication of Nagum Church: “This beautiful church was dedicated today, July 16. One of the remarkable things about this church is that it is in a very remote location with no water, no stores, and no roads. But people are there, and the church was crowded. The people were so happy with their new church. Also from Stu, about the Olosirkon Church dedication: “Imagine the joy of the Olosirkon congregation as we processed from the old mabati (steel) church to their new stone church. It took two years to complete. The church is beautiful with a ceramic tile floor, high curved altar, stained glass window on the back wall, two side rooms, and a handicap ramp at the front entrance. 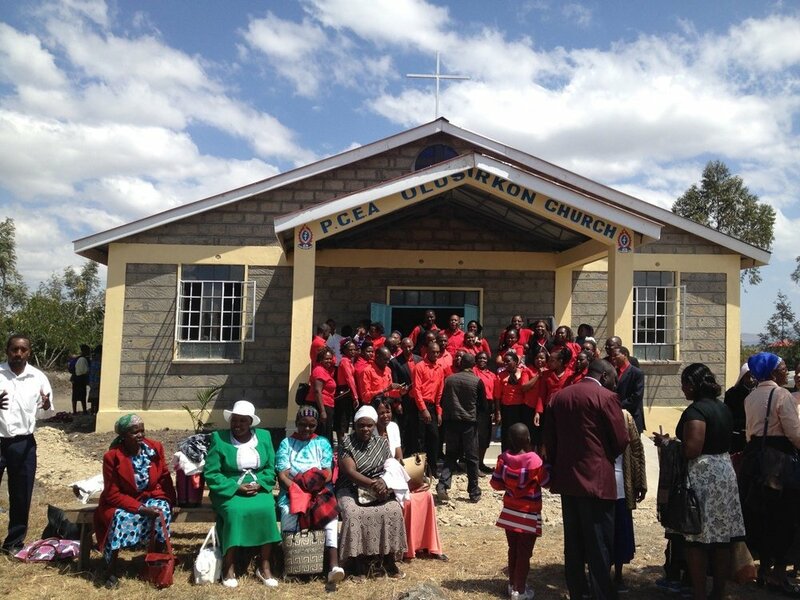 Stu continues: “We dedicated another church deep in Maasai land, PCEA Suswa Church. The church is located in the Narok side of Maasai land, over 70 kms (~43 miles) away on a bush dirt road off the paved road. Another very remote area. 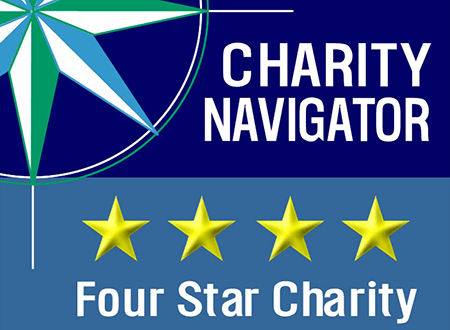 The Outreach Foundation is grateful for your partnership with Stu Ross in East Africa. Read more about PCEA Stone Church Construction by clicking HERE. 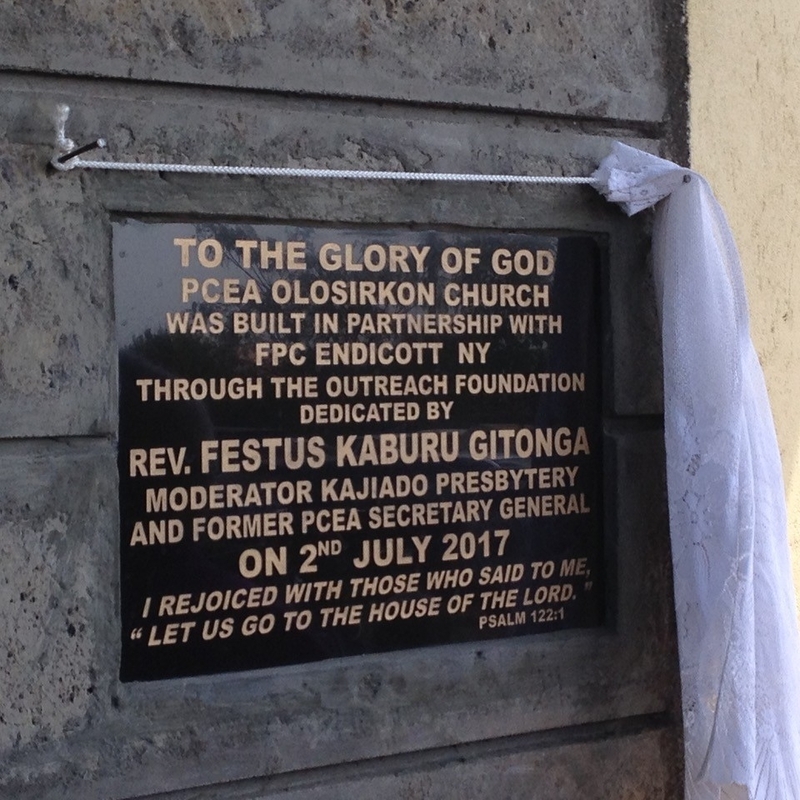 Read more about PCEA Mabati Church Construction by clicking HERE. There are many more congregations in need of gathering structures for worship and community life. 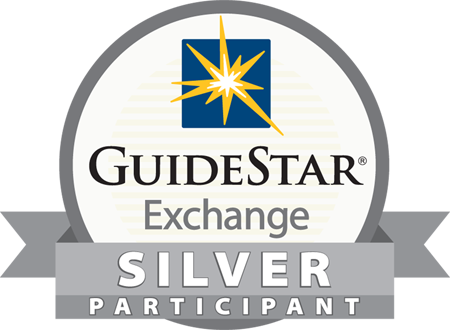 Outreach is seeking gifts totaling $120,000 for four stone churches at $30,000 each and $80,000 to $100,000 for a new Mabati church building.